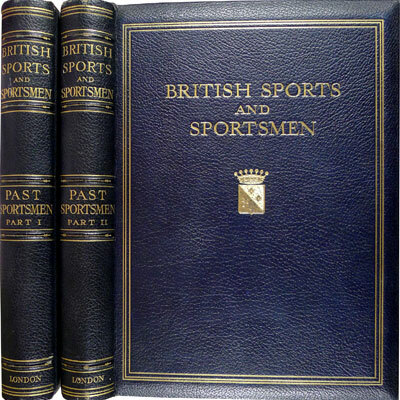 A finely bound example of this ‘important milestone on the literature of the game’, illustrated throughout with black and white photographs, sketches and diagrams. Written ‘under the pen name “Marco”, with editorial help from his friend Peter Murphy. 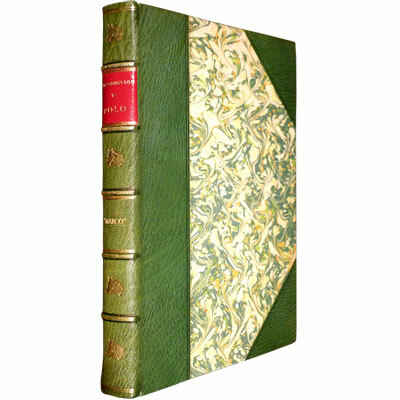 First published in 1931, successive editions have secured its place as a classic in polo literature.’ - Horace Laffaye, The Polo Encyclopedia. Viscount Louis Francis Albert Victor Nicholas Mountbatten of Burma (1900-1979) was an experienced English 5-goal player and author. He won the Bluejackets, Duke of York, Whitney, Buenos Aires, Cowdray Park Challenge and Spencer Cups, and the Visitors Tournament at Hurlingham.